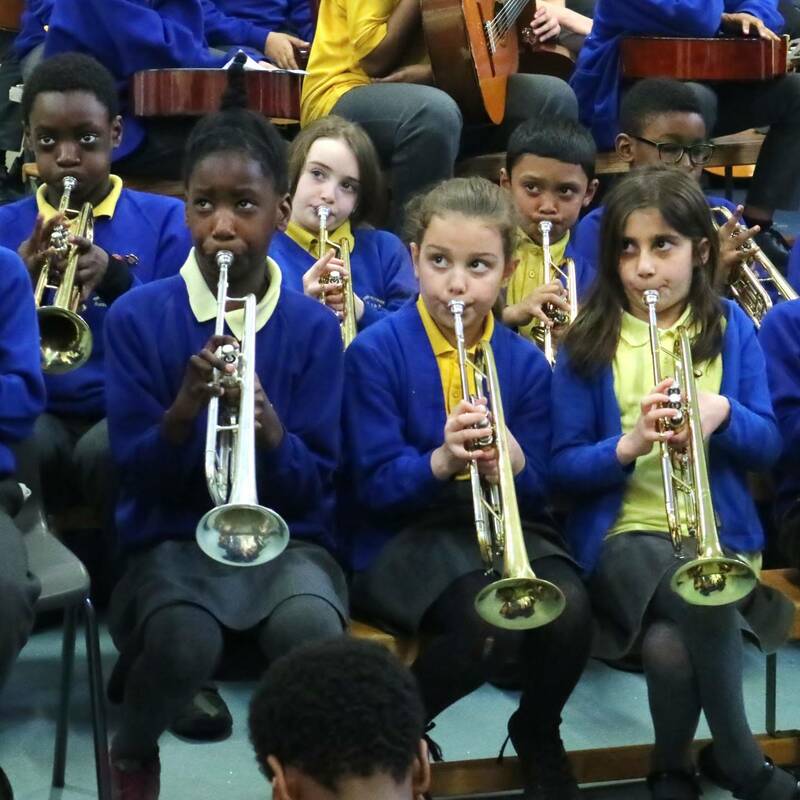 In celebration of the Spring Term’s musical successes, Year 4 and 5 had the opportunity to show off their talents in the End of Term Music Concert. Congratulations to our young musicians for their exceptional performance and for displaying such excellent progress since the Autumn Term, your perseverance is inspirational! Thankyou to the wonderfully supportive audience which consisted of parents/carers, Year 3 – 5 pupils and staff. It takes a lot of courage to perform for such a large audience so well done everyone we are all extremely proud of you.